It has been confirmed that another planned Irish real-estate investment trust (“REIT”) flotation is being postponed until later next year. 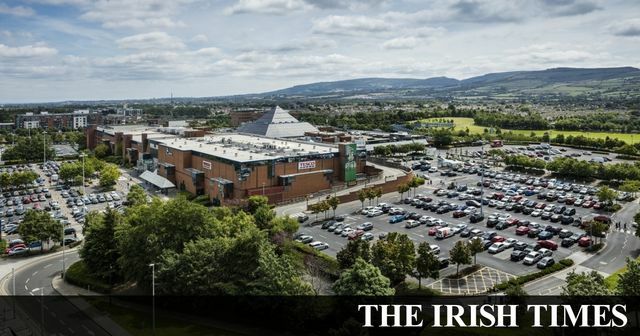 The Irish Times reported this week that Oak Tree and Sigma Retail Partners have pushed out a decision on whether to proceed with Ireland’s first retail REIT flotation to 2019, as they focus on developing their assets amid volatile equity markets. Whilst REITs have been established in the US since 1960 they are a more recent addition to the Irish market with legislation facilitating their establishment only being enacted in 2013. What exactly is a REIT? In short, a REIT is a public listed company which has as its main activity the ownership and management of income producing property assets. As REITs are PLCs their shares can be bought and sold like any other shares on an open exchange. Due to their legal structure they issue income in a highly tax efficient manner (REITs are generally exempt from Irish tax on its income and gains from its property rental business). Most REITs will invest in specific sectors within the real estate market – offices, residential, hotels and retail to name but a few. REITs are a simple and inexpensive way to invest in real estate without having to physically buy bricks and mortar. They are managed fully time by experienced professional management teams who prepare business plans designed to maximise shareholder value. High standards of financial reporting and transparency are the norm. A win win for the average investor. How are Investment returns are generated? Rental income (In Ireland REITs must derive at least 75% of their profits from carrying on a property rental business which must comprise at least 3 properties). Increases in interest rates can reduce the demand for REITs. Histrionically REITS perform badly when interest rates are high.